Welcome to latinjazzradio.net. 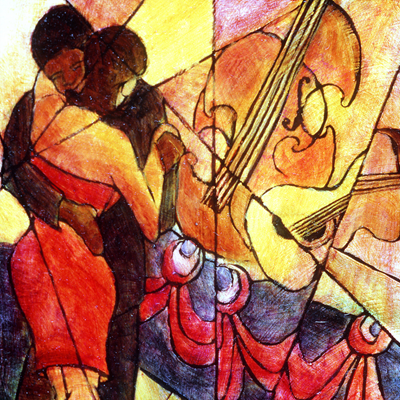 WLJR is dedicated to providing the best Latin Jazz and Jazz programming on the net today. We are avid listeners and huge fans of the music and it’s artists. We are latinos paying homage to our music heritage.